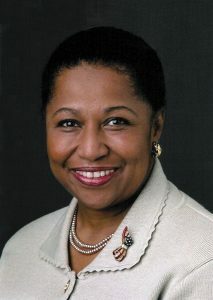 When Carol Moseley Braun was elected to the U.S. Senate in 1992, she found herself in the middle of a national public spotlight as the first African American female senator ever elected and only the second African American senator to serve since Reconstruction. 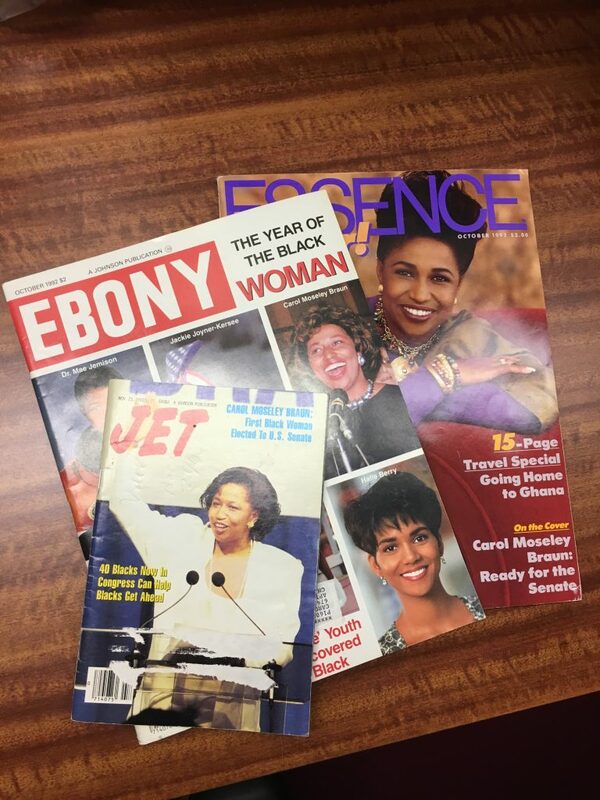 (The WLA, for example, has at least twelve different magazines all covering her historic tenure.) With that high came a series of lows, though, as the media began publicizing a number of scandals that were emerging during her years in office about everything from Braun’s supposed mismanagement of campaign funds to accusations of her cheating the Medicare system by pocketing money earned from her mother’s family farm. Over time, many of these reports resolved themselves with much less fanfare as either Braun’s name was cleared or the unintentional oversights were corrected. The problem, however, was that her reputation had already sustained some lasting damage. This aspect of Braun’s biography struck me because when I started working with the WLA this past summer, I knew that it was going to be an informative experience, but I did not expect to learn so much about the political importance of archival work. As a Postdoctoral Fellow at Northwestern University, I pursued this opportunity via the Black Metropolis Research Consortium because my research explores the founding and impact of early twentieth-century black archives, and I wanted to receive more hands-on training in what it meant to actually process a collection. I was fortunate in being paired with the WLA to help work with Ambassador Braun’s papers because I kept finding new ways to think about the significance of archives beyond just their warehousing of facts from years ago. As it relates to Braun, I realized that archives could also operate as a kind of watchdog in holding public discourse accountable because these repositories form their own delayed checks and balances system with the more current mainstream media. 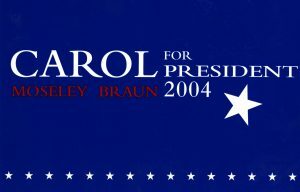 For instance, in the decades since Braun’s six years in the Senate, she went on to serve as an ambassador to New Zealand and Samoa, run a number of businesses, and pursue public office three more times (including her failed senatorial re-election campaign). Yet with each of these later bids, she also had to contend with what some media outlets would call her “scandal-plagued” past despite her later vindications. In Braun’s papers, it was interesting to note the number of times she wrote journalists and editors trying to correct the repetition of those same stories. In the process, I realized that, as important as journalists undeniably are in keeping leaders honest and transparent, archives, on the other hand, also help to hold the media accountable over the long term. As I worked through Braun’s papers, I imagined the day when a researcher would be able to consult the Carol Moseley Braun Collection as well as records elsewhere in order to tell the story of this important period in our country’s history. This made me appreciate even more the role that archives play in helping the truth to ultimately prevail. 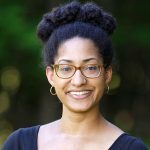 Melanie Chambliss is currently a Postdoctoral Fellow in the Department of African American Studies at Northwestern University. She earned her Ph.D. in African American Studies and American Studies from Yale University in 2016. She has received awards from the Ford Foundation, the Beinecke Rare Book and Manuscript Library, the Black Metropolis Research Consortium, and the American Council of Learned Societies (declined).